There is a slow and progressive shift in consciousness happening, right as you read these words. 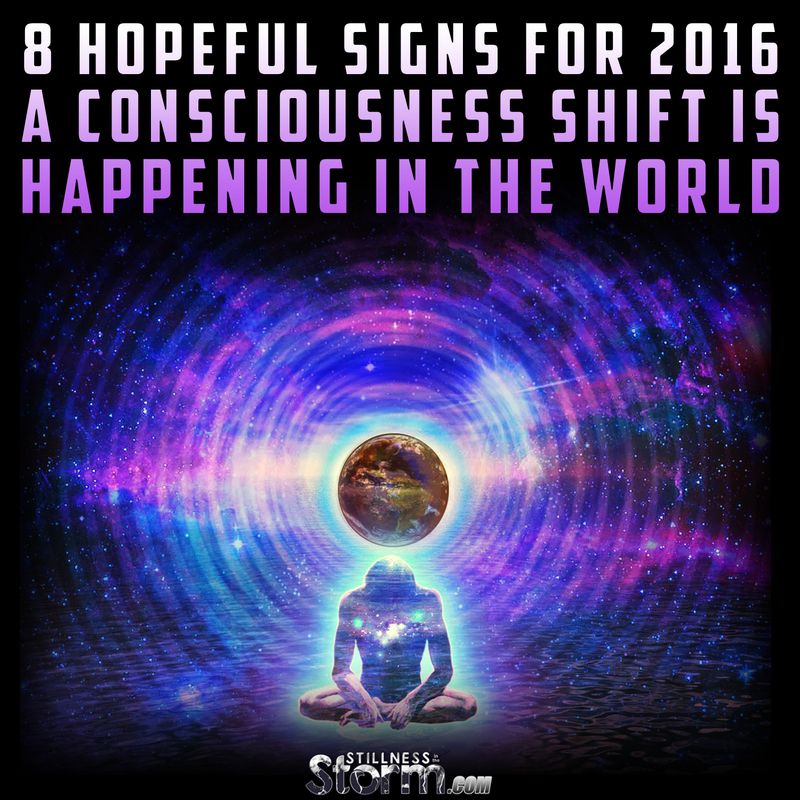 The shift is happening within each particle; each cell; and each embodiment of consciousness. It started eons ago, and will continue for eons to come, but in this moment we have the power to become more like who we really are, the question is, do we want to? Life on Earth is extreme in seemingly every regard. On the one hand, most of humanity toils away life in ignorant obscurity and on the other hand a growing population of individuals is experiencing soul or life activation like non other. It is when we finally let go of all the hurt and disappointment, that we begin to see the universe as the amazing place that it really is. The evolution progresses on but when we choose this path for ourselves, all of life seems to open up and take on a new radiance. So why not surf the waves of change willingly? 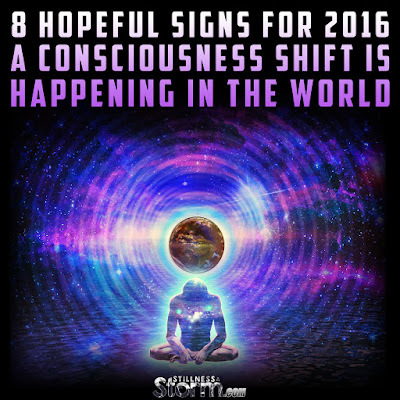 A new year dawns for humanity and many in the awakening community are looking for signs that changes are happening. The following list will hopefully help inspire us to stay the course of mind expanding soul growth and heartwarming fellowship. 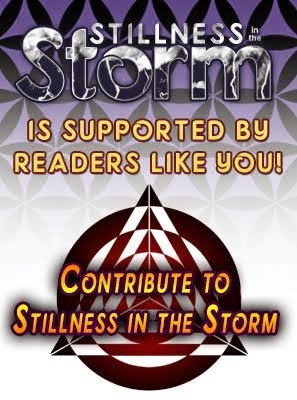 For this great work of expanding consciousness is unfolding at all times and in all places, no one is truly 'on the sidelines'; we are all in this together. 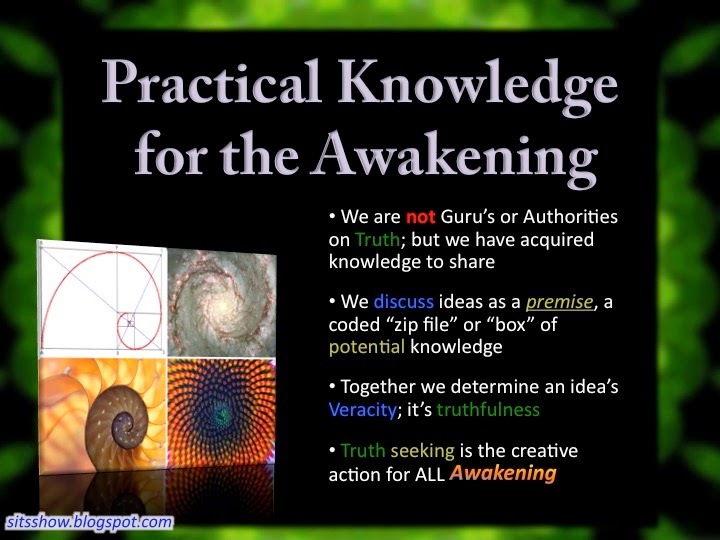 The universe moves towards a brighter future for all, and we are all key players in the game of collective evolution. So let's make this year, and each day in it, a chance to realize a better and prosperous future for ourselves and humanity. Over the past few years, with the explosion of startups, thousands of entrepreneurs turned their garages in offices to bring their billion dollar ideas to life. The vortex of entrepreneurship was to find an investor and get funded. To be funded was like winning the World Cup, or the Super Bowl. You want to understand how these things work. How life operates, what happens after death, what is this energy thing people talk about so much, what is quantum physics, how thoughts can be materialized and create our sense of reality, what is coincidence and synchronicity, why meditation works, how it’s possible to cure using nothing but bare hands, how those alternative therapies not approved by regular medicine can actually work. Maybe you’ve never thought of that and even may be in shock. But it’s happening. Silently, people are being woken up and are realizing how crazy it is to live in this society.